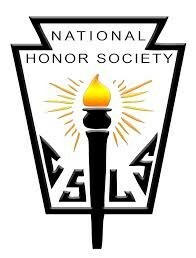 The National Honor Society (NHS) is one of the nation's premier organizations established to recognize outstanding high school students. To receive reminders about upcoming meetings and events, sign up for Remind101. Instructions are in this document (spanish version).